Conflict Colorado will have special events located throughout the metropolitan area and front range. You can check the calendar of events to see the theme and where the next location will be. 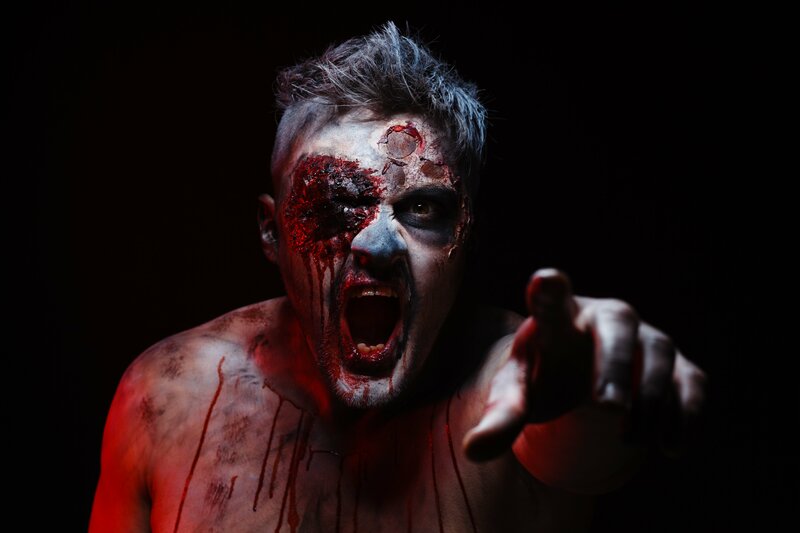 Some events like the Zombie Hunt will happen every so often, but the types of themes of various events will always be changing and evolving. Depending on the event, you may want to call or email ahead of time to make sure you get a spot to play. With varying locations, your missions will always be just a little different. Don’t forget to like us on Facebook, as we will keep you up to date on upcoming events, so you always know what’s going on. You can also follow us on Twitter and see some of the action on YouTube. Just click one of the handy buttons at the top of the page. We have big plans for Zombie Hunt, and it won’t just be a Halloween classic. As we team up with some of the creepiest locales in Denver and the Front Range, varying terrain will test your skills as a marksman. Just don’t let those zombies get to close. You won’t last very long. Want to be a zombie? 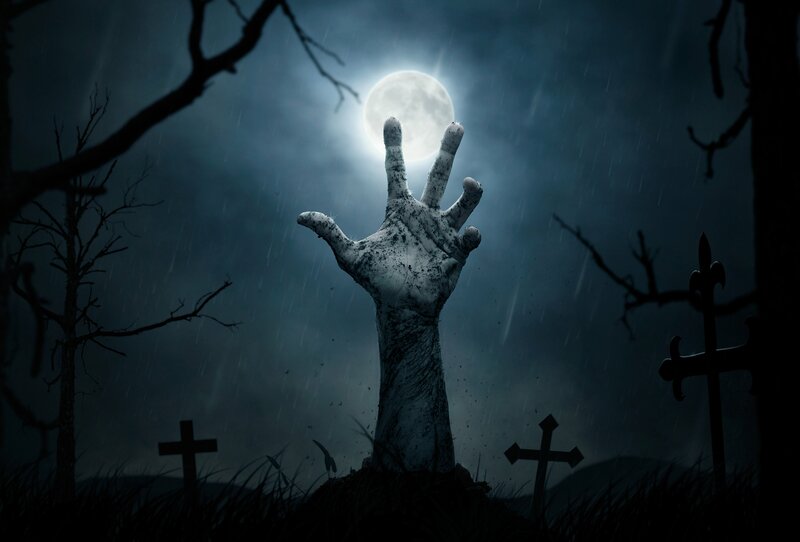 Email us to find out how you can participate as the undead. And don’t worry, there will always be a little twist in order to succeed as a team. An individual effort will never be enough. The holidays are always a great time to get together with family and colleagues, but are those holiday parties starting to wear just a little thin? Conflict Colorado can turn that boring Christmas Party into something fun for everyone. And the best part? We can come to you! Turn that office into a Battlefield. You can travel to us, or we can travel to you. We will set up in a gymnasium or auditorium, bringing our mobile battlefield with us. It will allow for plenty of cover, and we will do several mission styles. Want to try something a little different? Want to get some pre-wedding frustrations out before the big day? Both sides can join us for a little men versus women combat, before you head off into the night to really get crazy. Haven’t had a chance to try the most exciting live combat game ever? Check the calendar for locations of mini-missions that let you sample the weapons and get a feel for the experience that our expanded games can provide. Check out our Mission Types to see all the options that we offer. Like we said. This is just the beginning. Special Events will change and grow. You won’t want to miss them!